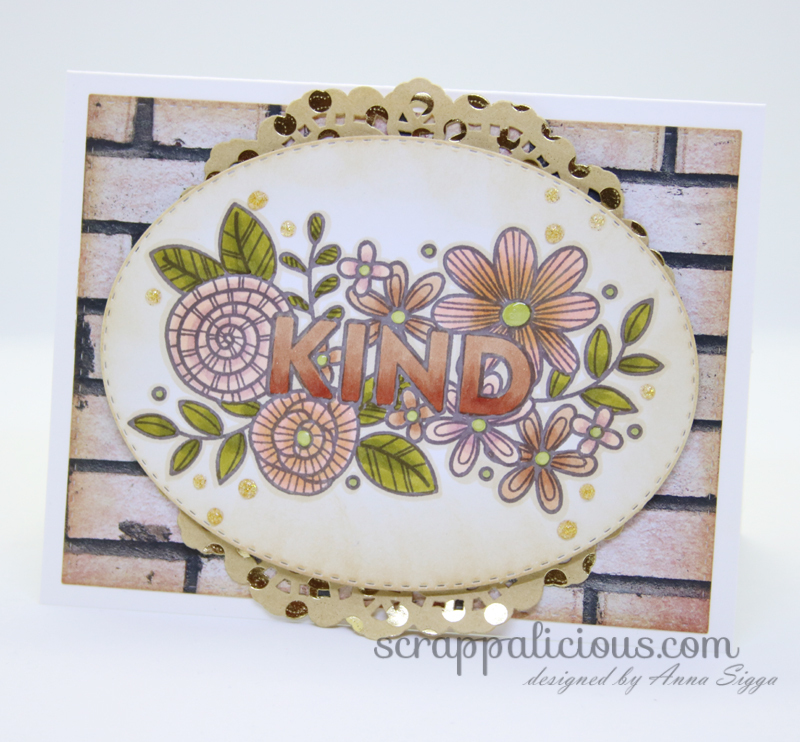 Kind | Simon Says Stamp - Scrappalicious! 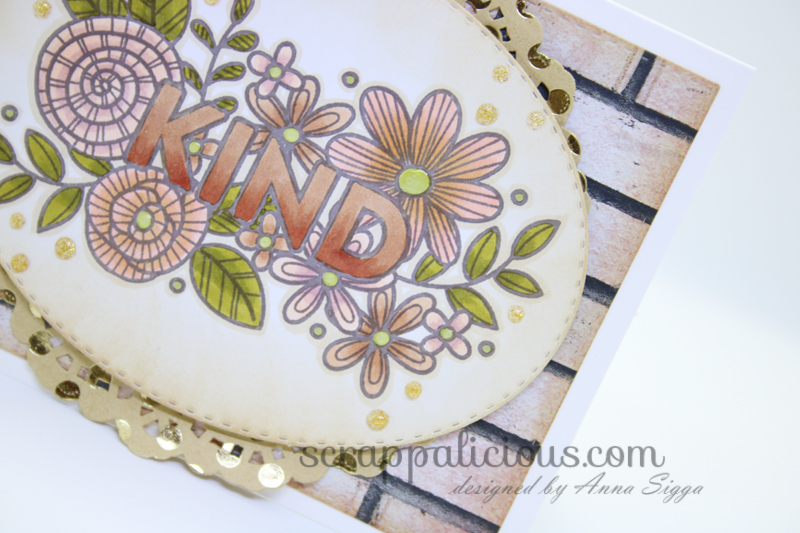 I just love this stamp from Simon Says Stamp - it is flowery and the word kind is such a sweet word for anyone that needs a virtual hug. 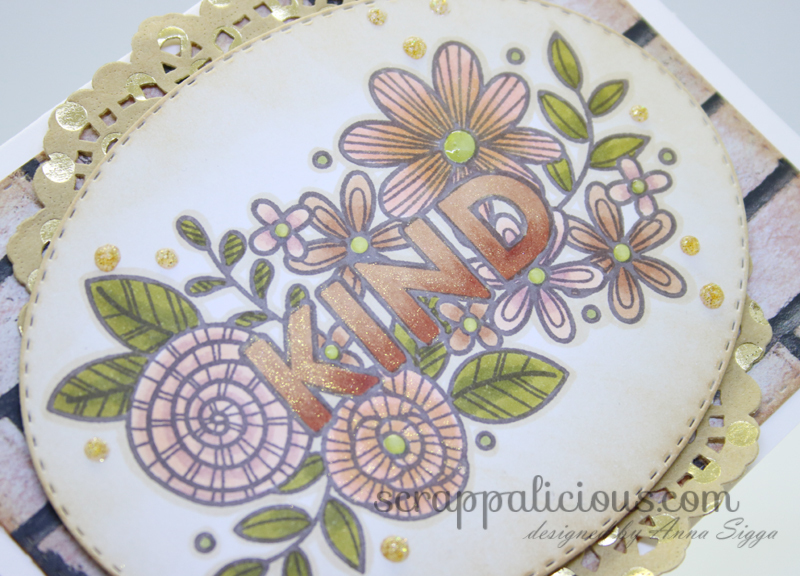 I colored the image using my Copic markers along with a gold sparkly pen from Tonics Studios. 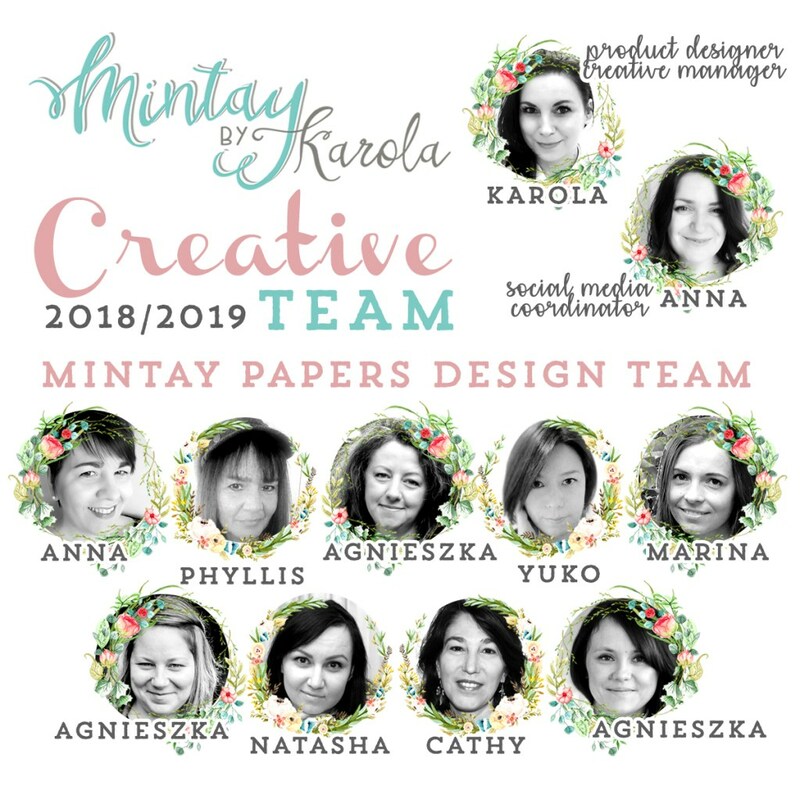 The background paper is from the Dear Diary collection by Mintay Papers and of course, I just had to add a pretty doily to the mix.